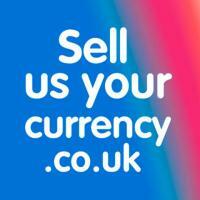 What a brilliant service is provided by Thomas Exchange, 5 Market Place. Queues can be lengthy at peak times but the reason for this is that Thomas Exchange offer the best possible rates together with a quick and friendly service. I was originally recommended by a friend and have not hesitated in recommending them to many friends - who to my knowledge have all been incredibly happy. 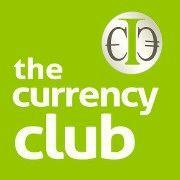 Bring cash to avoid paying a fee for using debit card to buy foreign exchange over the counter. Great rates, efficient, friendly service - they could teach many service providing companies a thing or two about customer service.